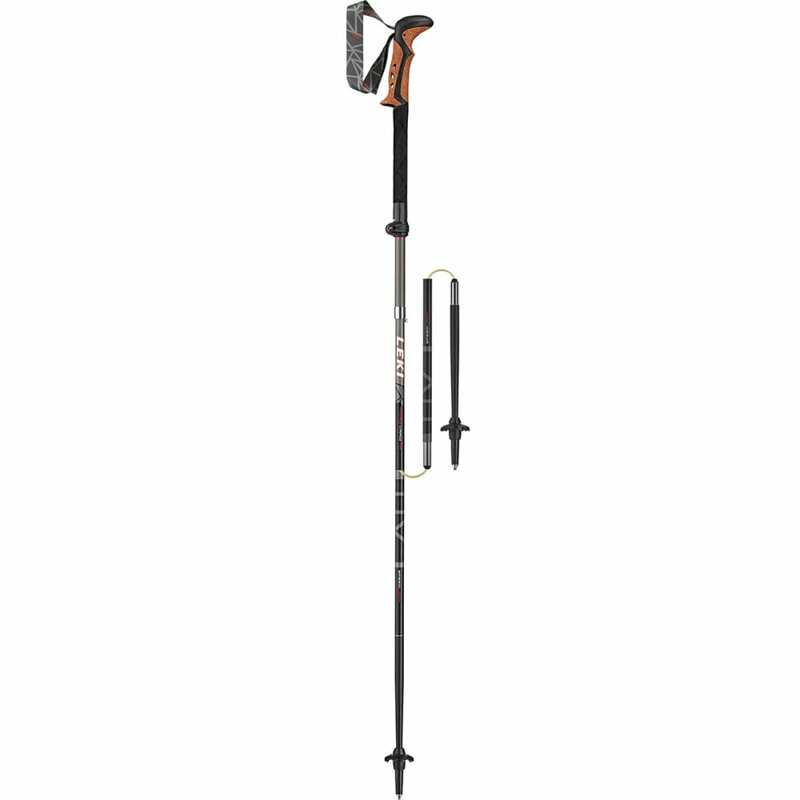 This foldable aluminum trekking pole comes in an adjustable length and can collapse down to just 15 inches. The Speed Lock makes it easy adjust without tacking on weight and the extended grip with adjustable strap is comfortable and easy to hold. Weight: 1 lb., 4.3 oz.